Annika lives with her husband and her two small boys in the magical South-West of Ireland. Their days are filled with love and laughter, making time instead of chasing it, long walks in nature and good, wholesome food. 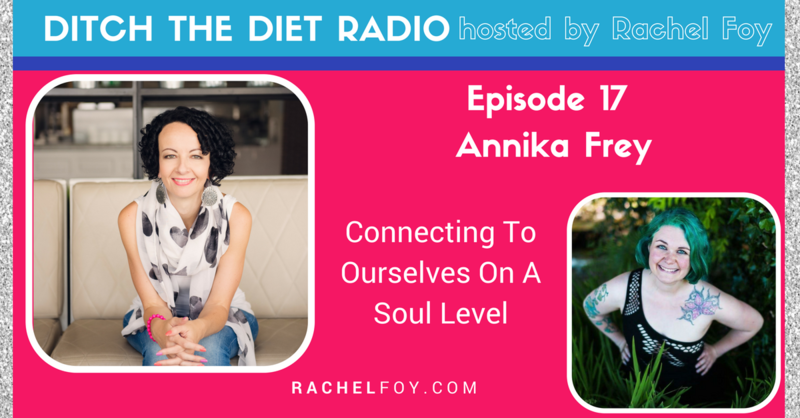 Annika works as “The Light Maiden” and helps women to connect back to their soul and their spirit guides, get clarity on the parts of their life that need adjustment to make them more fulfilled and guides and supports her clients through big shifts with ease and joy. She also spreads happiness through her Soul Doodles, little drawings that bring together natural materials and inspirational quotes. One of her biggest dreams is to stand on the TED stage and give a talk on forgiveness, wholeness and divine timing. You can find out more about her at www.lightmaiden.com.